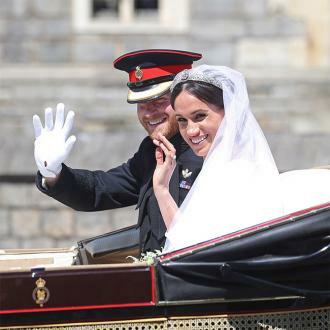 Prince Harry and Meghan Markle were gifted a love spoon as they toured Cardiff, Wales on Thursday (18.01.18) - their third royal engagement together. 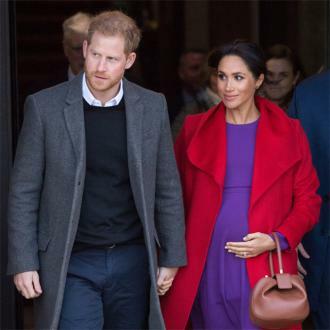 Prince Harry and Meghan Markle were gifted a love spoon as they toured Cardiff on Thursday (18.01.18). 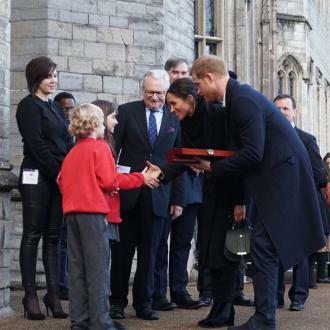 The couple - who are due to wed later this year - visited the Welsh capital and were presented by a traditional Celtic love spoon by local schoolchildren Harry and Megan. 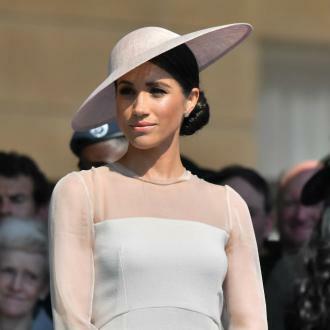 The pair then went on a tour of Cardiff Castle, where they met musicians, poets and sportsmen and women as part of the Welsh Festival of Culture. 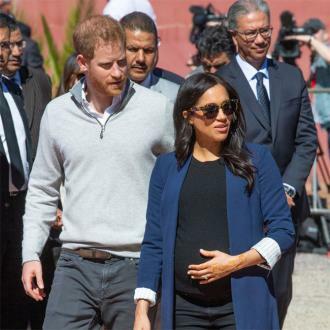 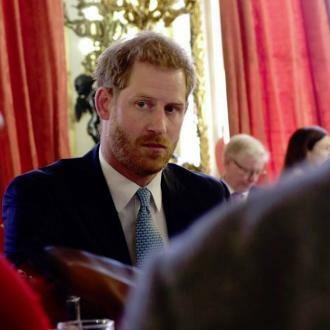 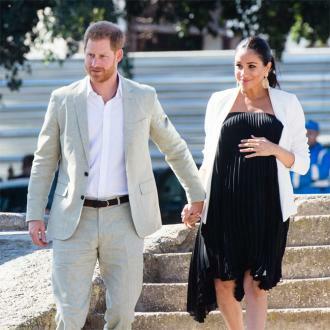 And Meghan told a member of the public that she was ''very lucky'' to be with Prince Harry.